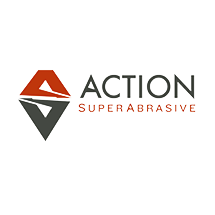 COSO Media has created a website for Action SuperAbrasive. Action SuperAbrasive is a privately held company that’s been in business since 1985. The company manufactures SuperAbrasive grinding wheels in various shapes and sizes for use in the medical, ceramic, automotive, thermal spray, fine lapping, and specialty materials industries. Products are provided domestically and internationally. 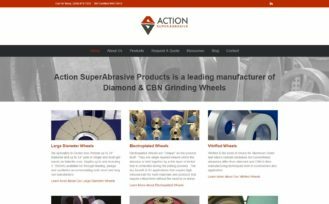 Action SuperAbrasive came to COSO Media to create a website that highlights their main products and educates their users in a clear and concise format. The product descriptions were kept short while still informing users through videos, "Frequently Asked Questions," and testimonials. 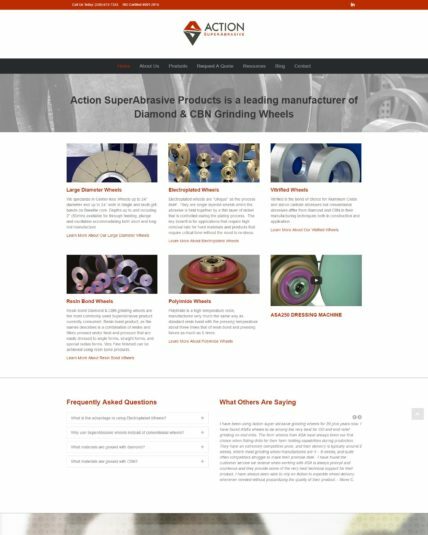 We also added a blog section so that Action SuperAbrasive can connect with their users and also teach them more about what their products are capable of.